If you compile your game with Flash Player 9 (Publish Settings), this is not an issue. When the Flash Player is set to 10 and above is when propagation occurs. …to the top of the function that handles your first click event. 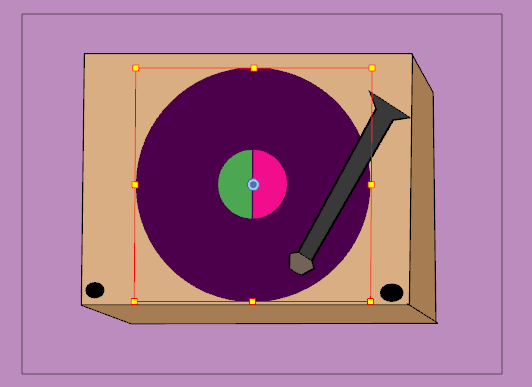 This will stop propagation of the next click in the subsequent frame. One day, out of the blue, I couldn’t seem to play embedded flash on the web. An error insisted I needed to install the correct version of flash. I proceeded to do so, but the install kept failing. Somehow I inherited a damaged windows system registry. I did some research and found a solution. If you are having this issue, give it a try. 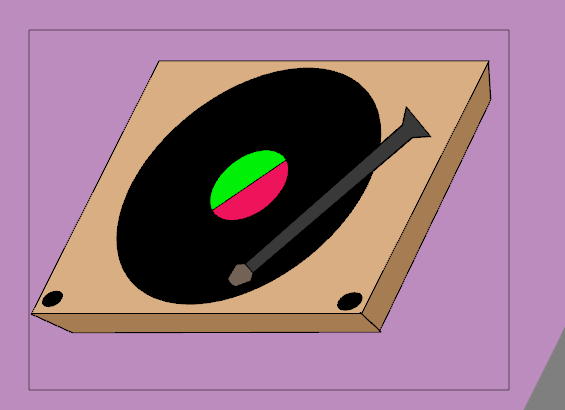 Note: Visit the Adobe Flash Player Help and Support page for help with top issues. Make sure to uninstall Flash Player, restart your computer, and install the latest version of Flash Player before continuing with the recommendations in this article. For more information, see “Troubleshoot Flash Player installation | Windows” (TechNote 19166). A damaged Windows system registry or incorrect registry permissions settings may prevent you from installing Flash Player. Your Flash Player installation finishes with no error, but you cannot view Flash content in Internet Explorer. Some sites tell you that you do not have the correct version of Flash Player, even though you have installed the latest version. Some sites tell you to reinstall Flash Player, but after you do so, you see the same message. Permissions can be tricky, but in most cases, you can install and use Adobe Flash Player if you are logged into a Windows Administrator account. If you don’t know how to do this, check with your system administrator, or read your Windows documentation. Make sure to uninstall Flash Player, restart your computer, and install the latest version of Flash Player before continuing with the recommendations in this article. For more information, see “Troubleshoot Flash Player installation | Windows” (TechNote 19166). If you are a system administrator, see the “Advanced Troubleshooting” section of “Troubleshoot Flash Player installation | Windows” for information about permissions and registry key issues that can block the installation of Flash Player. Warning! By following the directions below, you will modify the Windows System Registry. A mistake could cause serious system damage, which may require you to reinstall your operating system. If you are not comfortable editing the registry, get help from your system administrator or another IT professional. If you choose to proceed, first back up your entire hard drive, and create a Windows System Restore Point. Adobe Systems cannot be held responsible for damage resulting from your following these instructions. Note: The following solution is not required for Flash Player 10 and above. These registry changes were included in the Flash Player uninstaller and can be downloaded here. Make sure you are logged into a Windows Administrator account. If you are not, you will not be able to use SubInACL. Download SubInACL from the Microsoft Download Center. Follow the installation instructions. Make sure you install SubInACL (subinacl.exe) to the directory C:Program FilesWindows Resource KitsTools. Open the fp10.zip file and extract the reset_fp10.cmd file to the directory C:Program FilesWindows Resource KitsTools. Both this file and SubInACL (subinacl.exe) must be in this directory. Double-click reset_fp10.cmd. A command window will open, and SubInACL will run. Do not use the machine while SubInACL is running. After SubInACL finishes, you will see a prompt “Press any key to continue”. Install Flash Player from the Flash Player download page. Let us say you do not care if people see what is in your directory, but want to restrict certain file types. You can control what files are seen by using the IndexIgnore option. Note: Separate each file extension with a space. 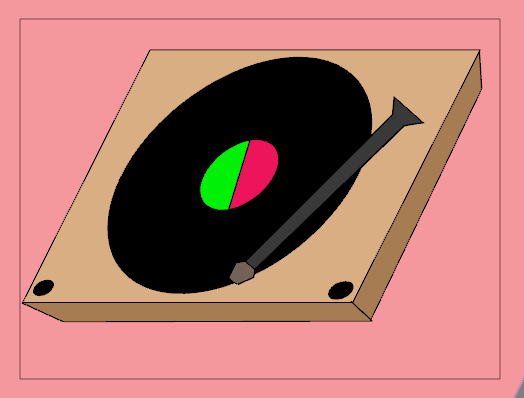 Issue: You have this record player. 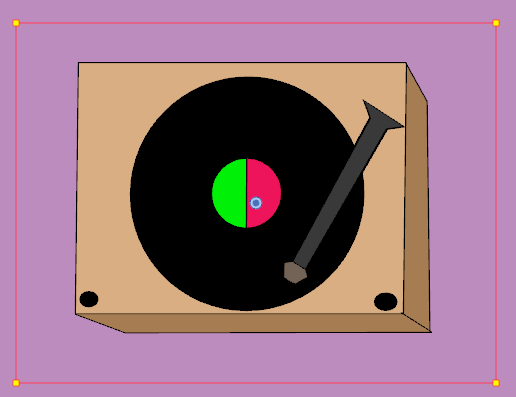 The record is round and rotates as you designed it. So far so good. 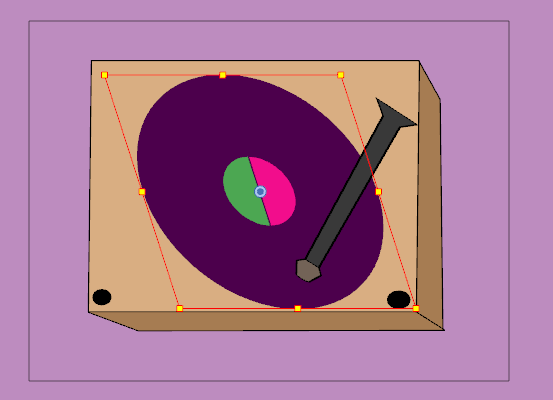 You attempt to skew the entire object (we are just going to skew the record for demonstration purposes) to give the impression of a camera angle. 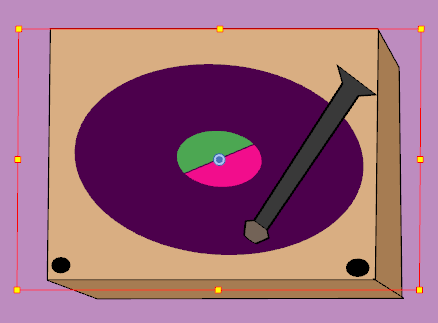 The problem is that when you run the animation, the record does not spin correctly based on the record skew, but instead wobbles all over the place. Instead of skewing the object, you the skew the camera instead. 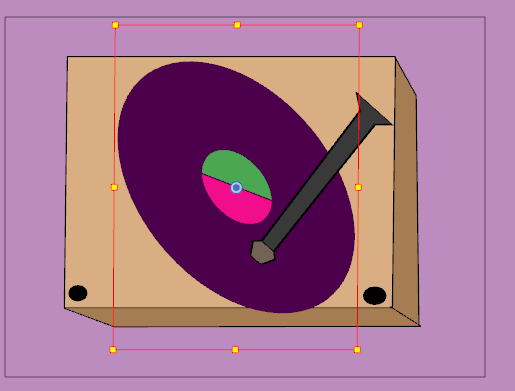 This way, the object, being the record on the record player, still rotates as designed. 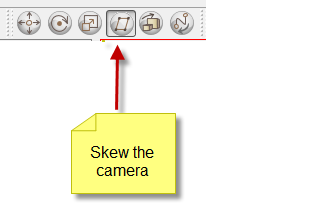 Skewing the camera imitates positioning the camera on the angle you desire to capture. 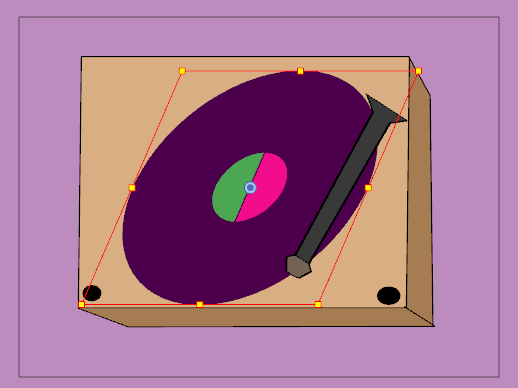 The problem is that you can’t use the skew tools that you use for skewing objects. You must use the advance tools instead. Now, we can skew our camera instead. 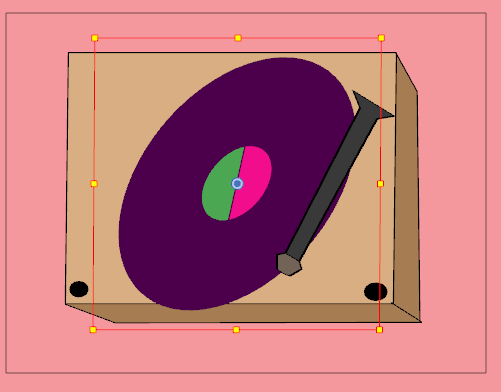 Using the skew for objects, adjust your record player, record, and record arm. 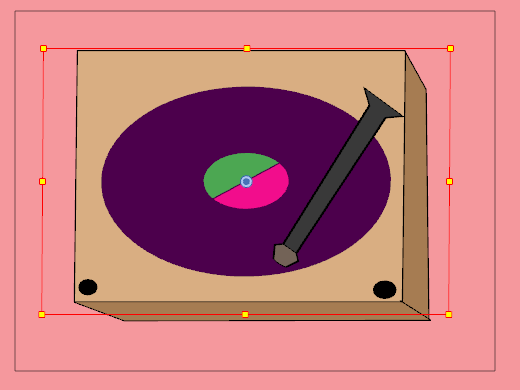 Notice how the purple background is skewed also. Just make sure the background extends your camera lens to hide the trick of skewing the camera. Now, play your animation and watch as your record spins as it should. Let’s say you have a string of data from a credit card that you swiped using a credit card swiper device. In the standard formatted string of data that is received into your string variable from the credit card, you want to extract the credit card number and expiration date in order to populate a windows form. The following demonstration walks you through this scenario using class methods provided to you by Microsoft’s DLL libraries. The first 16 characters is the credit card number. The name is JOHN DOE between the two carrots ‘^’. The expiration year is 12 and the month is 06 after the second carrot ‘^’. First, let’s find the starting position of the first carrot ‘^’ so we can grab the credit card number. The credit card number is prior to the first carrot ‘^’. mFindCarrotBeforeName value should be 17. Now we know how to get the credit card number. Using mFindCarrotBeforeName, we can use the Strings.Left method. Now to simplify things, let’s remove everything from the start of the string up to the name. The following statement results in removing the credit card number plus the first carrot using the mFindCarrotBeforeName integer value of 17. Now we know how to get past the name to determine the starting position of our expiration year and month. Using mRemoveUpToName, we can use the Strings.Instr method to get the first carrot ‘^’. mFindCarrotAfterName value should be 9. Now we know how to get the expiration year and month. Using mFindCarrotAfterName, we can use the Strings.Mid method. Starting at position 10 (mFindCarrotAfterName + 1 = 10), get me the 4 character expiration year and month. 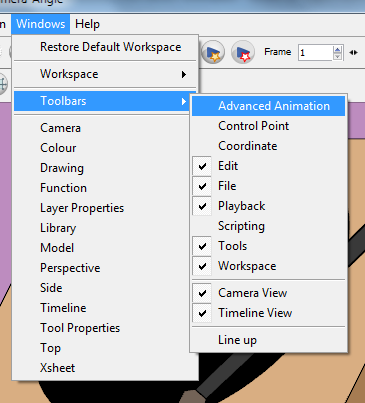 Adobe Flash CS5.5 and AS3 – Can’t disable a textField in Flash? (shaded light grey and can no longer be interacted with) via the designer or programmatically if desired. After doing some research, the alternative that I found was to simply just change the type of the textField. defined as dynamic in the properties window of the designer. You can do this programatically. 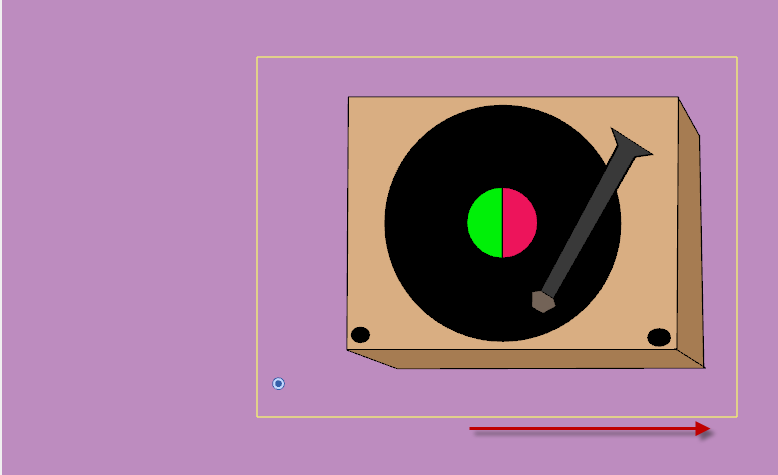 Let’s say you want to toggle the user’s capability to enter data into the control based on a boolean. allow the cursor to enter the textField thus preventing the user from entering data. Add to “Level1Remove” all extensions you do not want Outlook to block. See the following article for more detail. SQL Server – How to inner join a table to receive just one row of that table where a field is MAX. For example, has the greatest date. that has the greatest transaction date and add it to our row as TransactionDate. Instead of using a code behind for simple decisions, you can use unlimited multiple IIf statements in an expression behind a textbox. For example, let’s say you have a parameter called HoldType that can have 3 different values, (1, 2, or 3). Depending on the value, you may want to make an entire row of a report visible or not depending on these values. To do this, use an IIf statement to interrogate a value and then assign an action to that value. In the case of only 2 different scenarios, you would simply type a comma and the alternative action. But what if like in this example there is more than 2 scenarios. You simply begin another IIf statement after the comma. You can keep adding multiple IIf statements until all scenarios are handled, and then simply add the default action after the comma of the last IIf statement as you would normal do with a single IIf statement. The statement below demonstrates the visibility of a textbox on the report. If HoldType is “1” then don’t hide the row, ELSE if HoldType is “2” then hide the row, ELSE don’t hide the row for any other value.